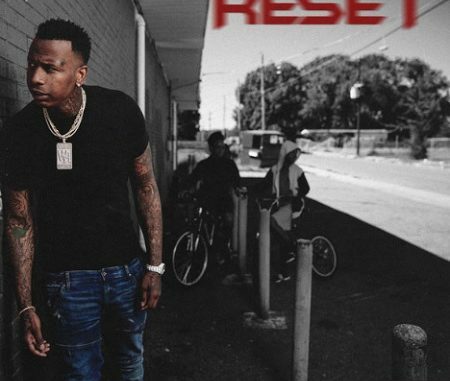 On his third release of 2018, Memphis’ prolific Mixtape king Moneybagg Yo decides drop his new project titled “RESET”. 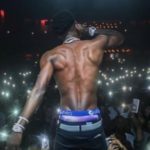 Moneybagg Yo “Foreal” (Official Music Video). 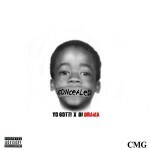 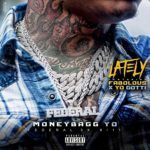 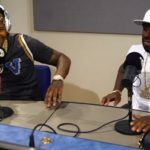 New Music: Moneybagg Yo – Ft. Fabolous & Yo Gotti “Lately”.